Now body shop repairs won’t burn a hole in your pocket! This easy to use Undenter™ Kit is specifically designed to repair any dents on your vehicle quick and easy without damaging the actual paint. Now, you don’t have to wait for hours at the car repair shop and empty your pockets for smallest of dents. Undenter™ is made of high-quality aluminum alloy and stainless steel, heavy duty construction and high bearing capacity and can fix almost everything from small damage to major dent. 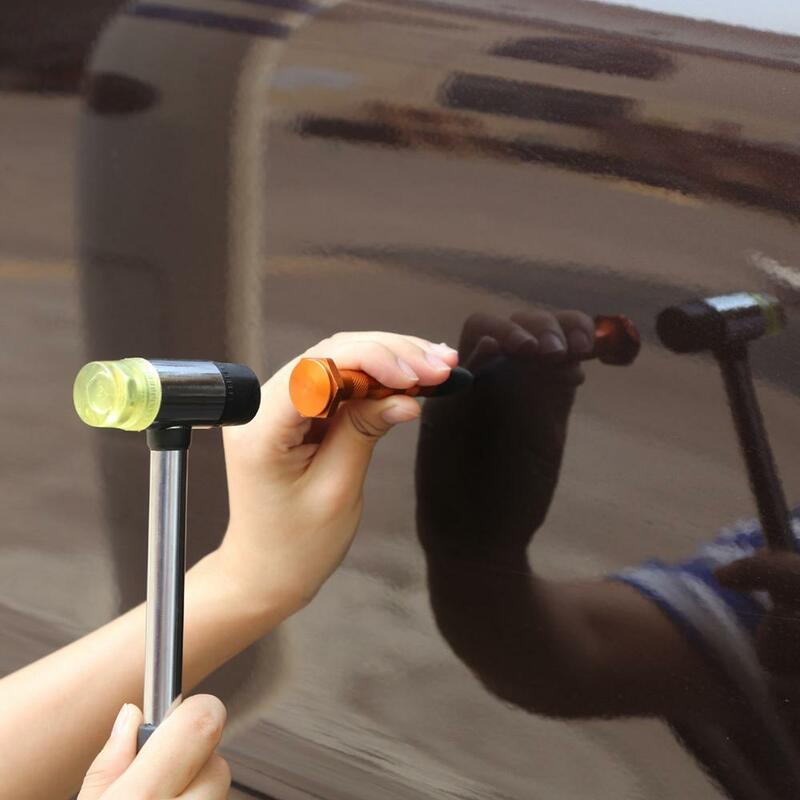 Efficiently pop out dents, repair door ding and hail damages on the metal surface, such as auto, motorcycle, refrigerator, washing machine and so much more all by yourself. Paintless Repair: Undenter™ Kit efficiently fixes the damage and dents without damaging the paint. 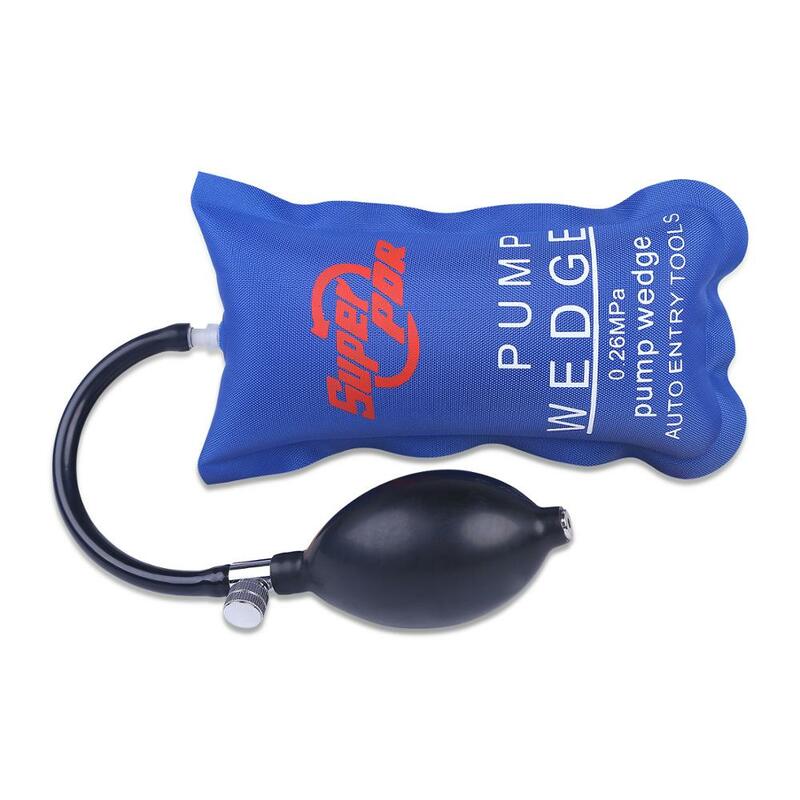 The base is made of high-quality silicone which keeps the paint intact while popping out dents. High Quality: Undenter is made of high-quality stainless steel and aluminum alloy which makes it highly durable. Now save time and money and repair your car effortlessly without repainting the vehicle and damaging the factory finish. Safe and easy to use: The kit is specifically designed, keeping your safety at priority. The DIY design allows anyone to operate the tools with ease and safety. 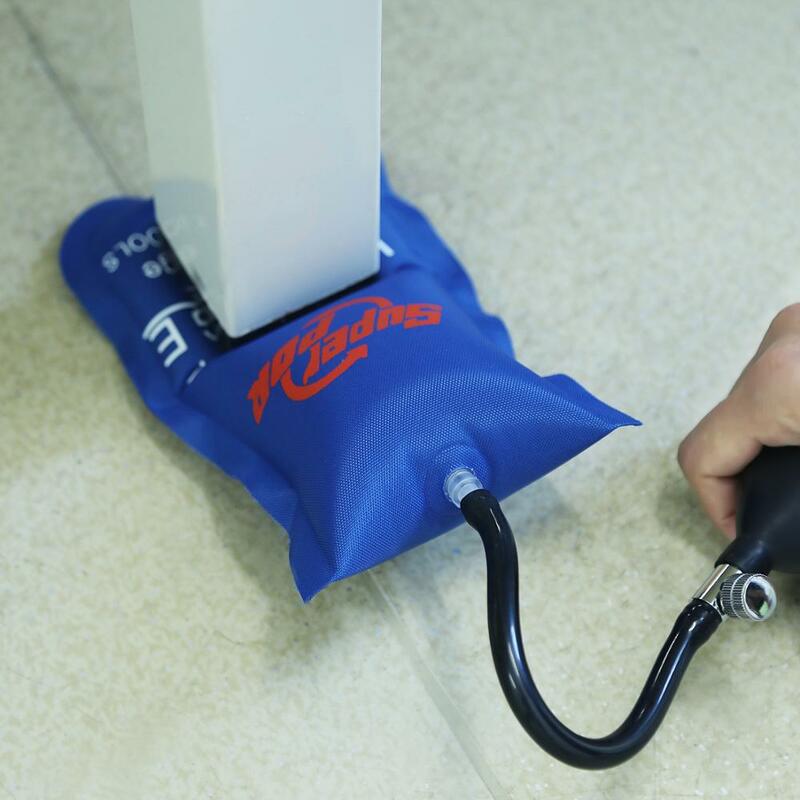 Versatile: The Undenter™ Kit is perfect for dent repair of metal sheets in automobiles, refrigerators, washing machines and other metal surfaces.